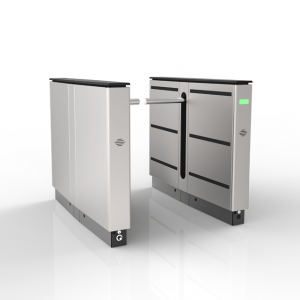 Alvarado Full Height Turnstile | US Testing Equipment, Ltd.
A complete line of full height maximum security turnstiles including the MST Model, one of America’s most widely deployed security turnstiles. The MST full height has unique design and unlike competitive models, that bolt together separate parts during installation, the key components of the MST are fully welded during manufacturing. 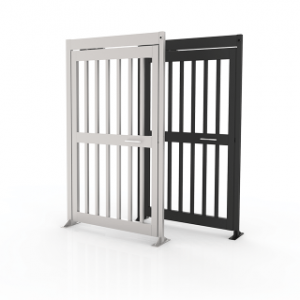 This creates a reliably solid, secure and structurally sound product. 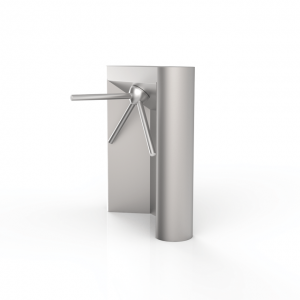 The MST integrates almost any access control system and works list a large number of card readers. 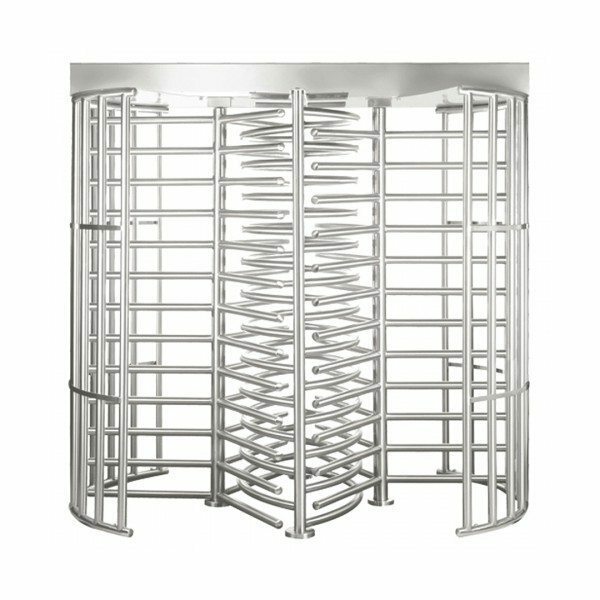 Alvarado full height turnstiles provide maximum security, reliable access control, durability, one-to-one passage control and simple installation.